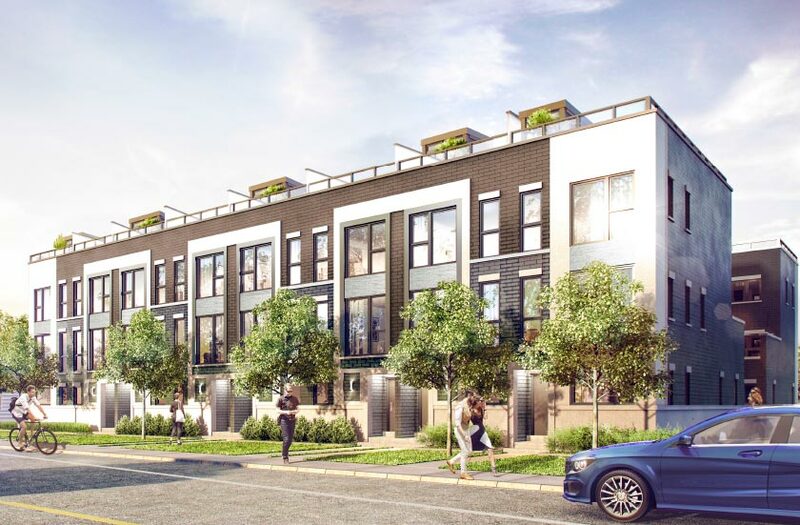 A new, Etobicoke Townhome community of only 14 exclusive modern residences featuring private patios and roof-top terraces. DESIGN HAUS in Toronto's exciting College and Spadina neighbourhood comprises 17 stories with approximately 116 luxury condominium suites and 26 different urban rental apartments. 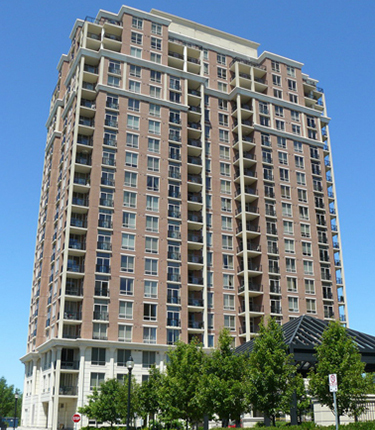 Located in close proximity to the University of Toronto, OCAD University, Ryerson University and George Brown. Step in. Step out of this world. Chic and breathtaking, your soaring two-storey lobby is a statement in cool, contemporary style fused with a timeless cosmopolitan flair. Inspired by the latest international design trends, this fashion forward space embraces and inspires with cutting edge custom lighting, rich wood textures and an evocative ambiance reminiscent of the world’s most prestigious hotels. Naturally an executive concierge is at your door steps. Experience a touch of class and exclusivity from the moment you arrive. Celsius. The perfect degree of chic living. 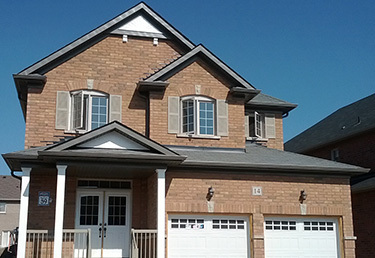 63 new families have moved into this new community which located in the heart of Brampton, the intersection of The Core Road and North of Hwy#7. 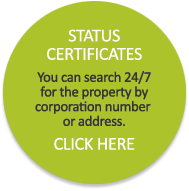 Nearby Park and Recreation facilities, golf courses and Clairville Conservation Area. 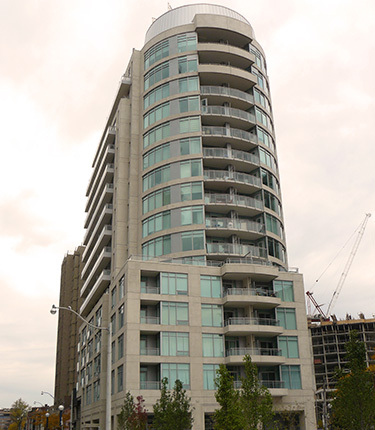 Completed in 2009, The Lotus, a 16-storeys, 155 exquisite design suites. A prestige condominium situated at the intersection of Yonge and Davenport, beside the newly completed Frank Stollery Park and adjacent to the worldwide brand new luxury hotel, The Four Season Hotel in Yorkville, Rosedale Park, with its picturesque beauty in your eyes, is just a minute’s walk away. 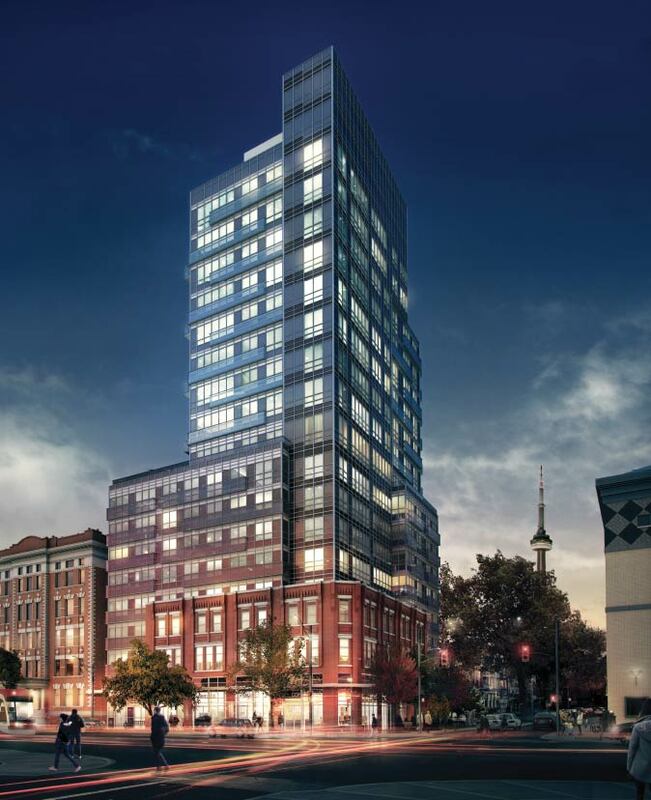 The Lotus is a new way of living in the heart of Yorkville. It brings the verve and vitality of non-stop Yorkville scene right to its doorsteps. Step inside and be inspired by an inviting oasis of personal balance and sheet self-indulgence that calls you home. 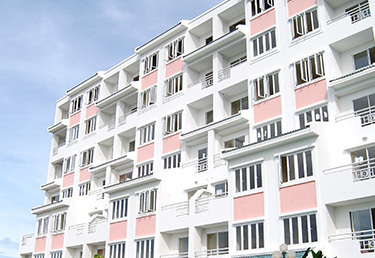 Shiu Pong carries on the “unlimited living” of Casitas, another successful condominium in Bangkok, Thailand. Door steps to the custom build Connex Plaza. Satisfaction is having the convenience of shopping, dining and entertainment in one place. 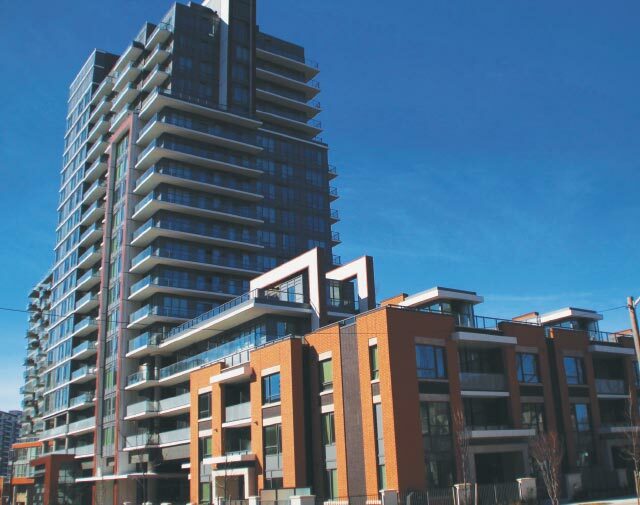 Shiu Pong Group has developed 414 condominium suites in three buildings beside the Inn On The Park hotel at Eglinton Ave. East and Leslie Street. The 5.5 acre site is on a rise that will afford panoramic views of Toronto and the adjacent 900-acre Sunnybrook Park. Residents of the 20-storey tower will be able to walk out of their front door and enjoy any of the restaurants and other amenities of the well-known hotel or all of the facilities provided by one of Toronto’s most elaborate park systems. The park contains riding stables, hiking trails, picnic areas and facilities for many sports from bocce to cricket. There are playing fields for football, rugby, soccer and field hockey.